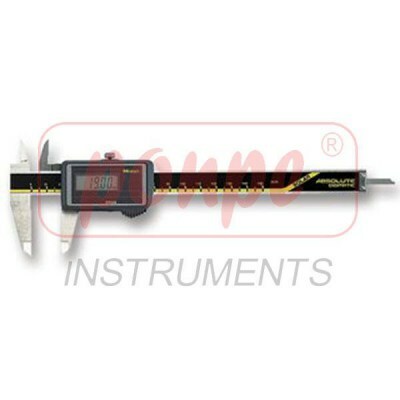 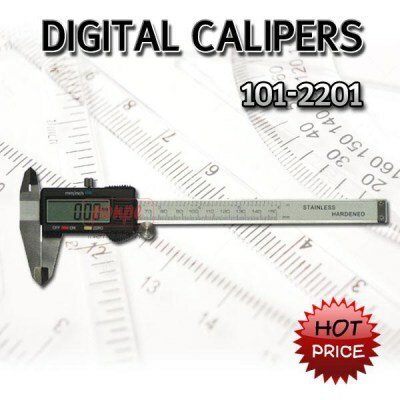 Digital Caliper ดิจิตอล เวอร์เนีย เครื่องวัดขนาด vernier caliper > เวอร์เนีย แบบดิจิตอล DIGITAL CALIPERS 8mm high LCD display and 12mm high LCD for extra large screen. 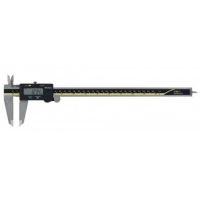 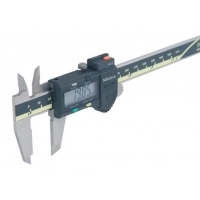 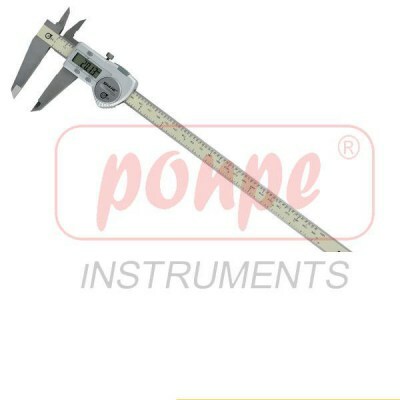 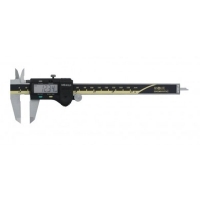 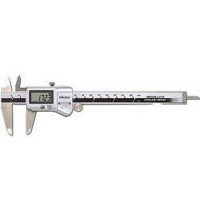 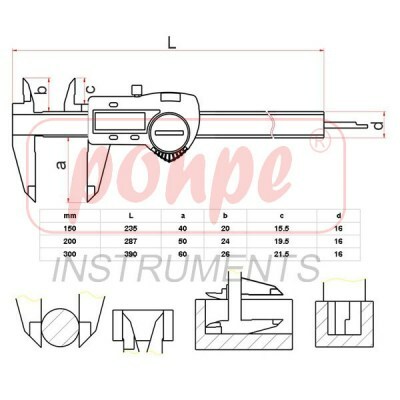 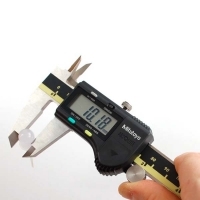 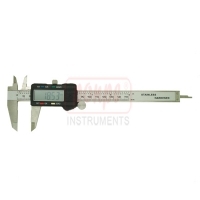 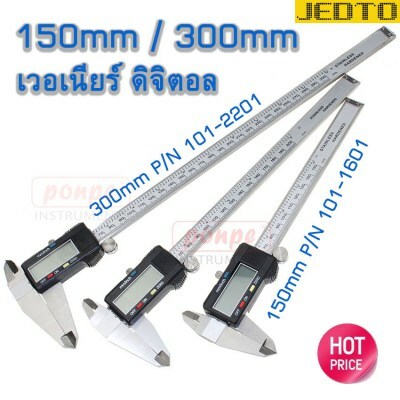 101-2801 / JEDTO เวอร์เนีย คาลิเปอร์ แบบดิจิตอล Digital Caliper หน้าจอ LCD สามารถปรับเทียบค่าศูนย์ได้ ช่วงการวัด 0 ถึง 200มม. 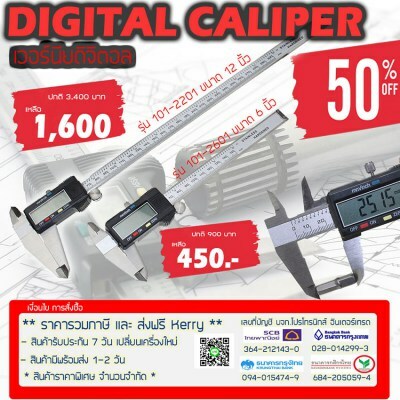 ความละเอียด ความละเอียด 0.01มม. 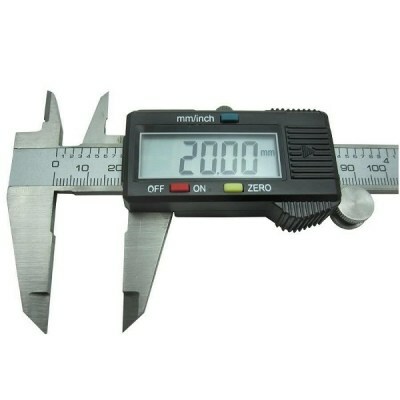 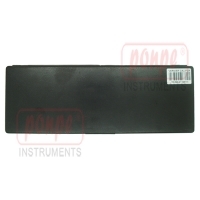 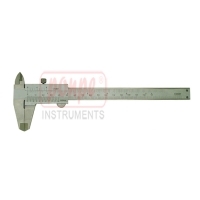 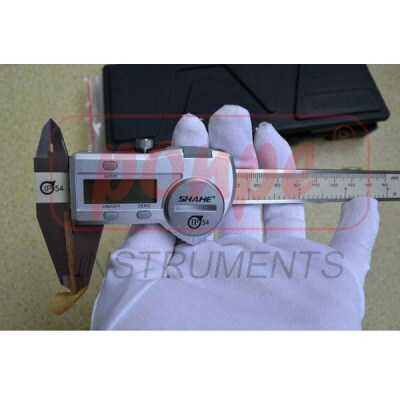 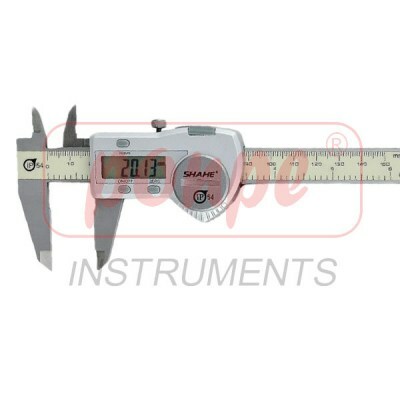 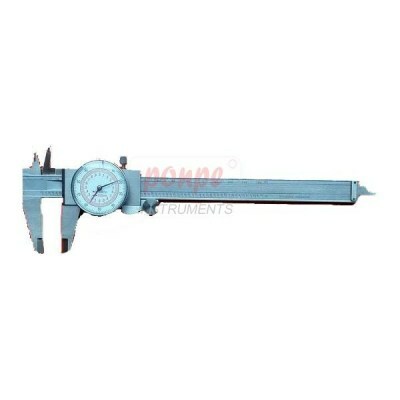 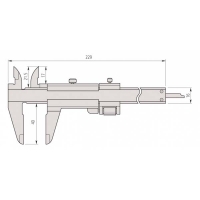 / 0.0005 "
A digital caliper equipped with standard outside and inside jaws. 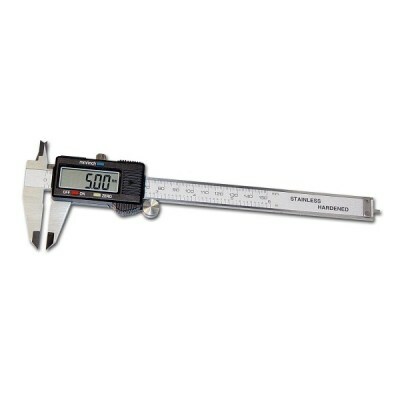 Hardened stainless steel construction and equipped with ABSOLUTE System scale for error free, high-speed measurement. 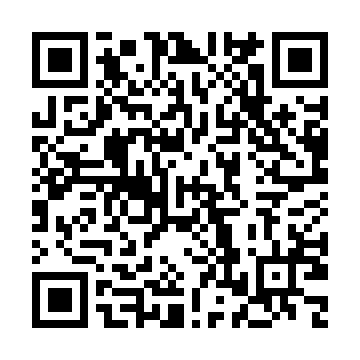 SPC data output. 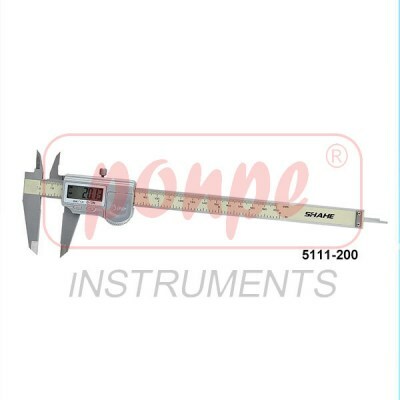 A digital caliper equipped with standard outside and inside jaws. 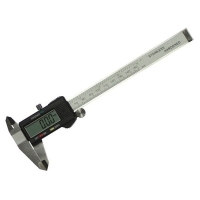 Hardened stainless steel construction and equipped with ABSOLUTE System scale for error free, high-speed measurement. 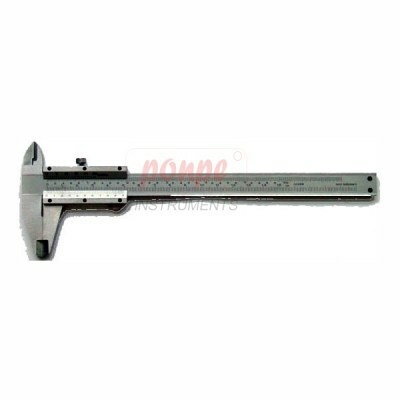 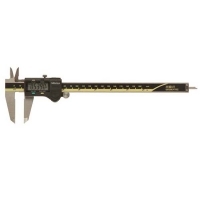 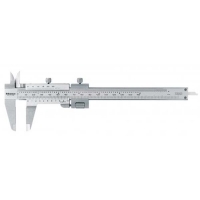 A dual-scale vernier caliper equipped with a fine-adjustment wheel and standard outside and inside jaws. 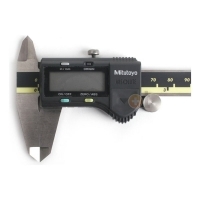 Hardened stainless steel construction with easy-to-read, satin-chromed scales.